Director Dillon Vibbart’s riotous comedy Social Norm premieres on VOD this December from Osiris Entertainment. Dillon Vibbart, J'aime Spezzano, Matt Kohler (Hart of Dixie), and the legendary Betsy Baker (Evil Dead, Oz : The Great and Powerful) star in an independent comedy gem 20 years in the making. Norm and his three misfit brothers have ninety days to save their childhood home while trying to escape the memories of their past. 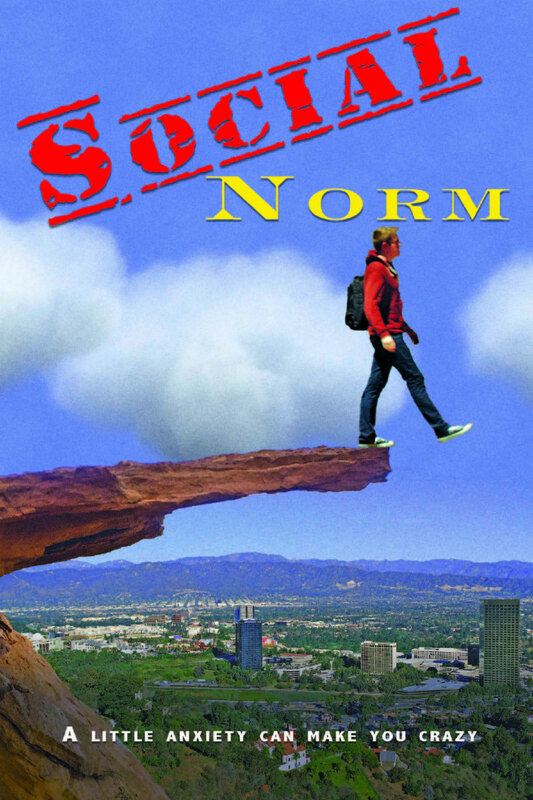 Social Norm is available from December 2nd on demand.